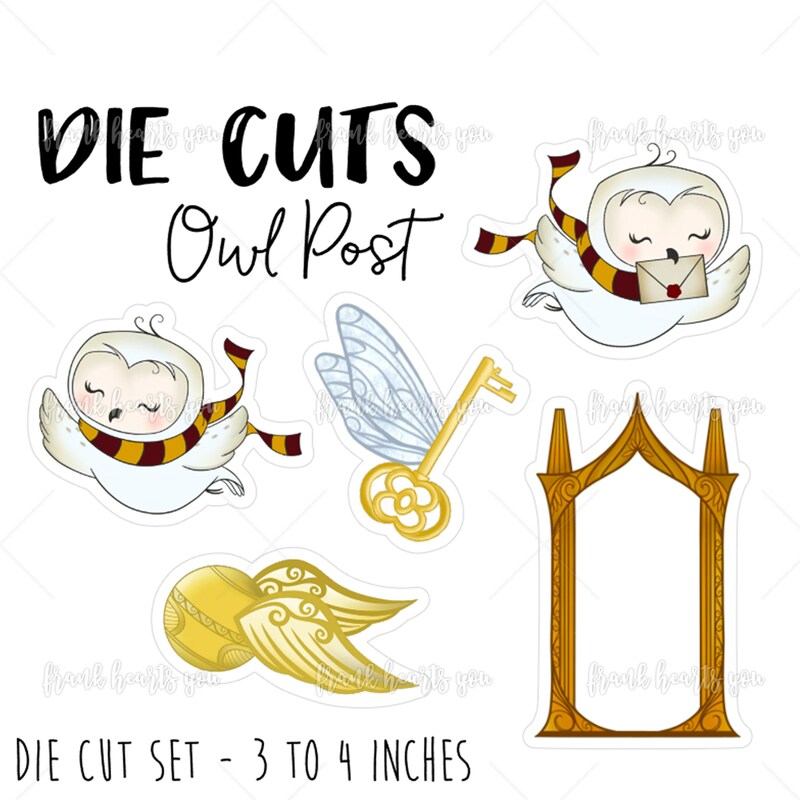 Die cuts are sold in bundles, one of each. PHOTO BACKDROP IMAGES ARE NOT DIE CUTS! Die cuts vary in size. The tallest die cut is just over 4 inches tall. Gorgeous quality die cuts! Another perfect transaction with some of my most favorite sellers on Etsy! Highest recommendations for this magical shop! Gorgeous packaging and such a generous lovely April bonus! Thank you so much!